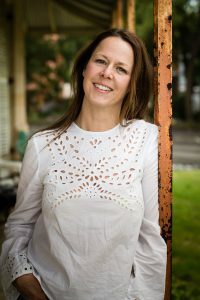 Children’s author and poet, with a background in education and psychology, Elizabeth Mary Cummings is known for her sensitive attention to difficult topics including mental health and anti-bullying issues. Following titles, such as The Disappearing Sister and Dinner on the Doorstep, Elizabeth has recently released her picture book on grief, The Forever Kid. 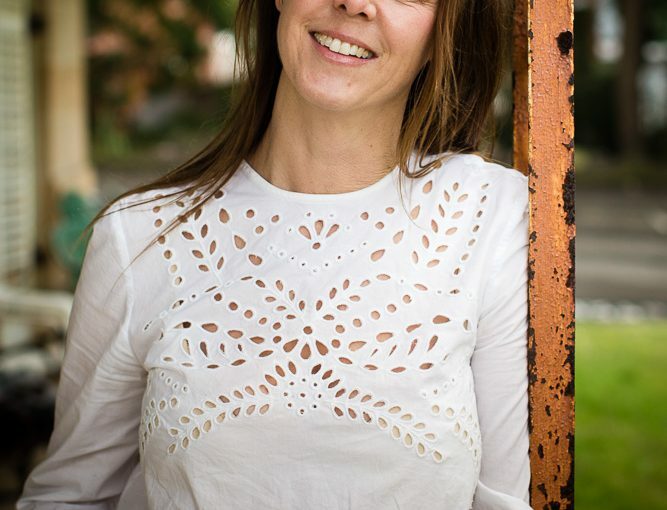 She has paid careful consideration as to celebrate the life of a family’s son and brother in a joyous way, rather than treat this story as a sorrowful tragedy. Johnny, their forever kid, is beautifully and authentically remembered on his birthday – an event they honour every year, despite his absence. Vince, narrator and younger brother, portrays a host of emotions, including sadness, guilt and joy as the family look both back and forward on life with and without their Johnny. A narrative genuinely thought-through via the child’s perspective. Equally, the illustrations by Cheri Hughes add an extra layer of depth with their angelic, water-wash qualities to represent the softness and tenderness of the emotion and the family’s tradition of telling ‘cloud stories’, as well as the vivacity that reflects their strong memories of their loved one. 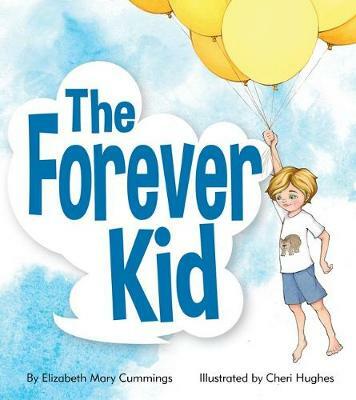 The Forever Kid is undoubtedly a book that children from age four will strongly remember and gain solace in knowing there are positive ways to cope in difficult situations. Big Sky Publishing, October 2018. Elizabeth is here today to talk with us at Boomerang Books! Congratulations on the release of your heartfelt picture book. A powerful and beautiful story such as The Forever Kid would grip the hearts of any audience coping with grief or change. What was your motivation for writing it, and what do you hope is gained by readers? The story came to me one night when my parents were visiting, I woke at about 2a.m. and the story was there and I wrote it down immediately before I lost it. The trigger was probably talking through family times as well as having at that time just lost a dear friend to cancer. The idea of grief was right at the surface of my emotions I guess and being with my parents had made my mind turn to the story of my father losing his younger brother who was a teenager at the time of his death. What have you found to be effective strategies in dealing with grief? How does your book show the processing of such sadness and mourning in a positive way? In dealing with grief there is more of an understanding that this is complex and that does not go away once time passes. For those who have suffered loss and grieving, it is a process but it is also a state in which they live after the initial loss. 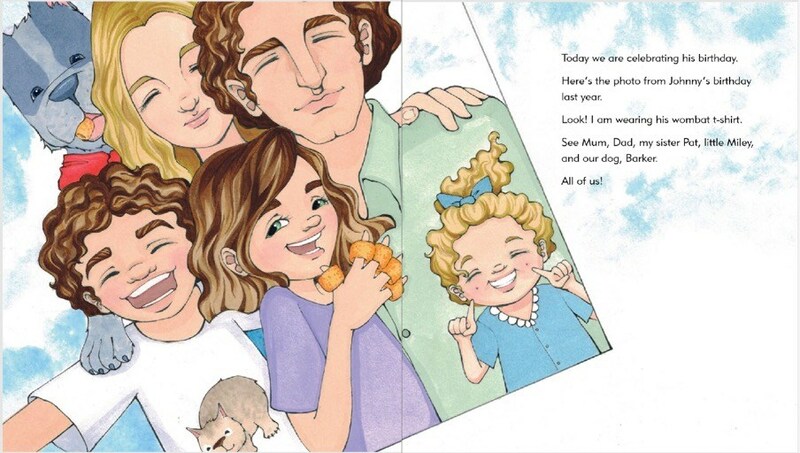 In The Forever Kid, Vince and his family celebrate and remember Johnny on the day of his birthday. On talking to many families who have suffered the loss of a child I have found that this is common practice. Although sadness is certainly present this can be the day where there is a reflection on the life of the loved one. This celebration of life in itself becomes the positive coming together and of that opportunity to talk about that loved one. For children it is vital that they have access to the truth as well as have a chance to be involved in the grieving process both around the time of death and after. It is important that [children] have a safe adult or older sibling or child to talk to about how they feel. What is your involvement in the community regarding help with family and mental health situations? I have no official role. I obviously write on the topic and am a great believer in narrative therapy. Your previous titles (the Verityville and Elephant in the Room series) were all published independently. This time you have gone down the trade publishing route with Big Sky Publishing. How have your experiences differed in terms of support and marketing opportunities? Well, when publishing independently one has all the control and all of the responsibility. It is a double-edged sword. Traditional publishers have bigger budgets, more control and wider reach. The decision as to how to publish (independently or trade) and who to publish (publisher selection) much be made in the light of what one is writing about and what one’s intention is for the story. As I have been working on my own marketing for almost four years now I understood the publisher’s considerations better than a first time author might. Publishing is no easy task and it takes a team to develop a book all the way through. Even when working independently I am working with others – designers, beta readers, editors and other professional services I may need to contract in to help produce a book as best possible. 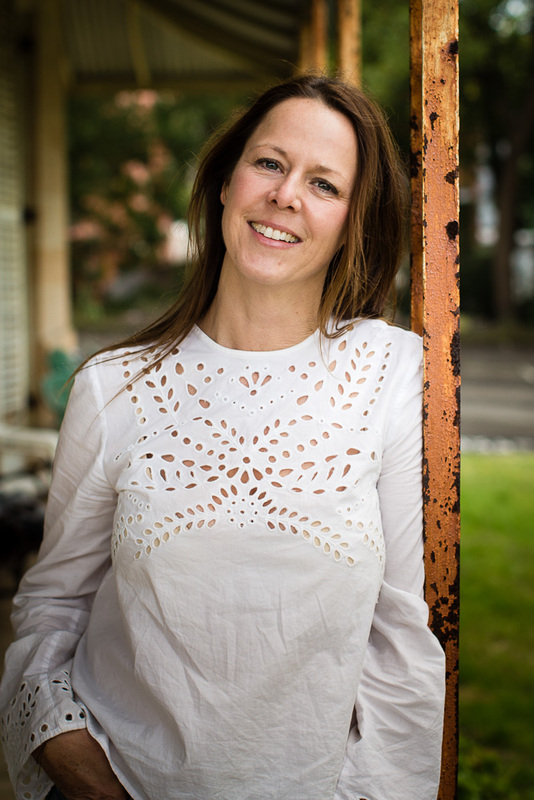 Some of my new projects include: two poetry collections, a new picture book called The Green Striped Hoodie about bullying and resilience, finding a publisher for a project I have been working on to do with trauma and recovery as well as a couple of environmental projects and some more Verityville stories! That’s all very exciting! Thanks so much, Elizabeth! It’s been a pleasure! Elizabeth can be found at her website, and on blog tour here.